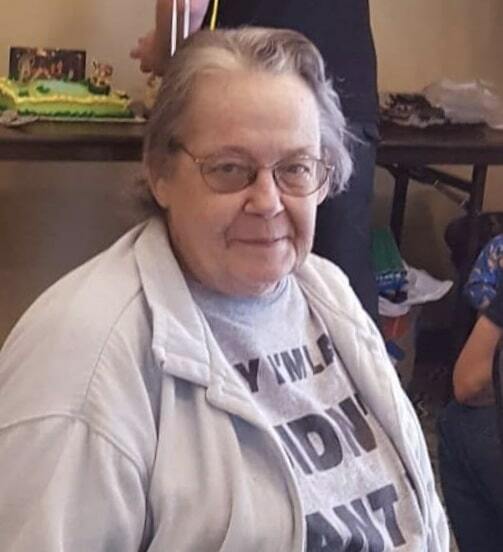 Patricia “Pat” Ann Everman, 76, of Clinton, Missouri passed away April 9, 2019, with her children by her side. Patricia was preceded in death by her parents Pauline Coogan and Lanny Alexander and husband Bill Everman. Survivors include daughters Laura and David Huerter, Kathy and Darrell Tutor, sons Don and Pam Everman and Mike Everman, 11 grandchildren, and 16 great grandchildren.